The first year of medical school is an exciting time for every student! To help make this transition as smooth and successful as possible the OOA created a mentor program. 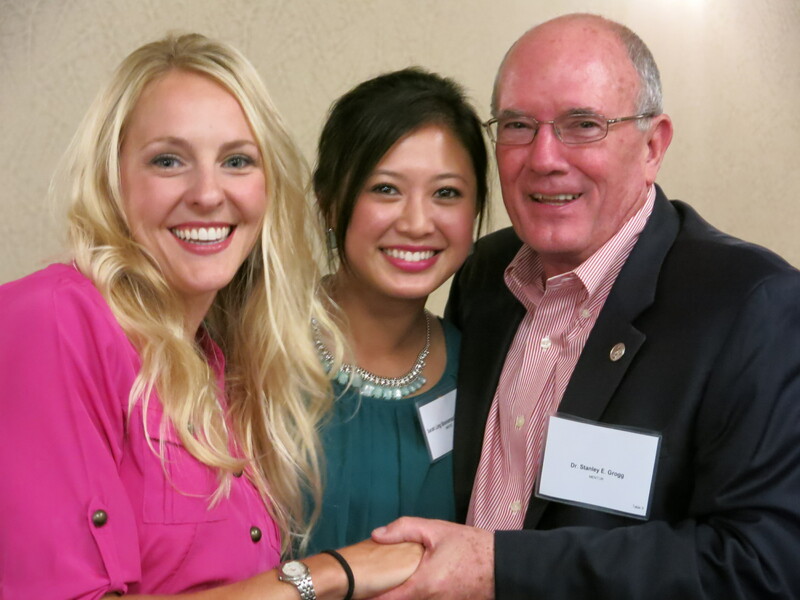 This initiative partners practicing osteopathic physicians with first year medical students to help cultivate a professional relationship that will benefit the students immensely. The OOA hosts a reception for the mentors and mentees at the Winter CME Seminar at the Hard Rock Hotel and Casino in Catoosa. We encourage every student to invest time and truly learn from their mentors. The professional relationships developed will benefit both the mentor and mentees in years to come. For more information regarding this program, please contact Lana Ivy at lana@okosteo.org.